SACRAMENTO, Calif. (April 2, 2019) – According to the California Craft Brewers Association (CCBA), the nonprofit trade association representing the craft brewing industry, California is home to more craft breweries than any state in the nation and continues to contribute to the economic growth for the Golden State. 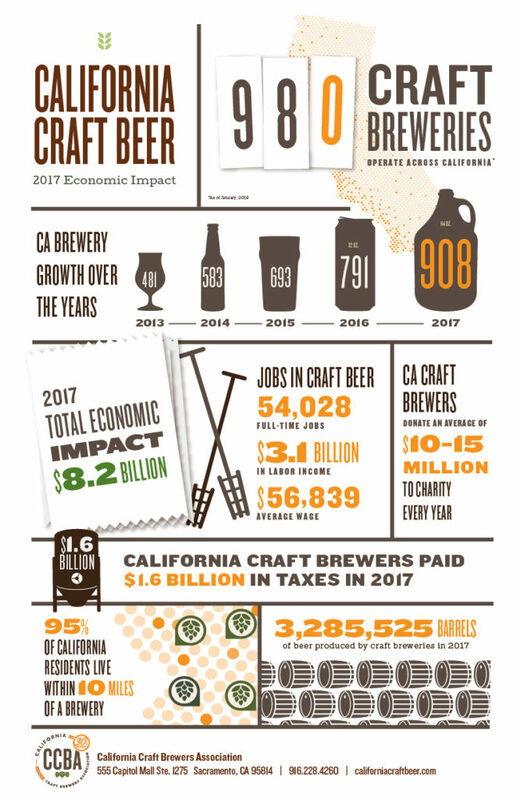 According to the CCBA report, the total economic impact of craft breweries in California exceeds $8.2 billion, based on 2017 industry data collected by the national Brewers Association. This figure is derived from the total impact of beer brewed by craft brewers as it moves from breweries to distributors to retailers as well as non-beer merchandise sold at breweries and tasting rooms. 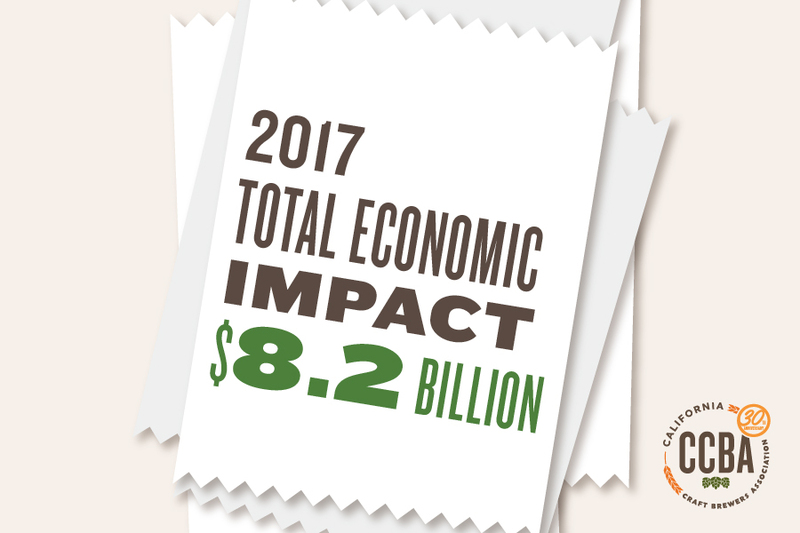 This economic impact is based on the number of breweries in 2017, nearly 100 less than currently operate across the state. In 2012 less than 300 craft breweries operated across the state. As of April 2019, more than 980 breweries operate in California. 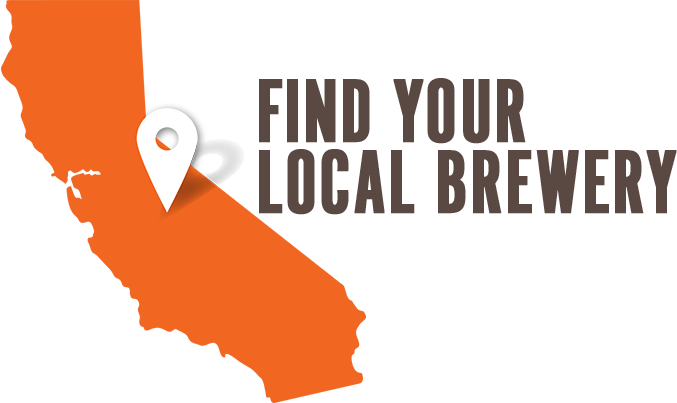 Today, 95 percent of all California residents live within 10 miles of one or more of these local businesses. Craft breweries in California support more than 54,000 full time jobs, collectively contributing $3.1 billion in labor income and supporting an average annual salary of $56,839 in 2017. California’s craft breweries paid $1.6 billion in taxes in 2017. California’s craft breweries produced 3.3 million barrels of beer in 2017. There are currently more breweries in California than there were in the entire country in 1995. 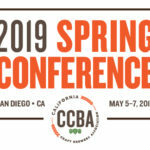 The California Craft Brewers Association is a 501(c)6 non-profit trade association representing the craft and specialty brewing industry in California. Formed in 1989, the CCBA is the oldest state trade association representing craft breweries. For more information about California craft beer, please visit www.californiacraftbeer.com.